Hello lovelies! I hope you're all amazing! It is this gorgeous hairbrush and yes, I know what you're thinking, Chloe, you say you're super excited about everything. Yes, I do. But seriously, this really is an exciting hairbrush and not only because it looks like an oversized barbie/ my little pony hairbrush (which is, admittedly, partly why I've fallen so in love with it). So, let's rewind. Up until now, I've sworn by my trusty Tangle Teezer and thought nothing could ever live up to it. However, my Tangle Teezer has seen better days, the bristles have gone all bent and it just doesn't seem to do the job as well as it used to these days. So, I was going to pick up another one, but happened to see this on the shelves of TK Maxx (is there anything they can't do?) before I got the chance. With the cute baby pink colour, Barbie-esque design and £9.99 price tag (£14.99 on the official website, linked above), I decided to give this a go instead and I'm so glad I did! This brush is amazing. There have been a lot of Tangle Teezer wannabes knocking about, but this one is above and beyond for so many reasons. First thing's first, this brush is beautiful. Did I mention that? But not only is it gorgeous to look at, it's practical too, it has a handle, making it super easy to use, but you can also hold it around the wings if you need more control - aka serious de-tangling. The bristles are softer than the Tangle Teezer too, they detangle just as well, but they feel even more gentle on the hair and don't pull at all. Perfect if you have fine hair like me! The brush also has Anti-static and Anti-bacterial properties, not entirely sure what the anti-bac is for - but hey, a super hygienic hairbrush has to be good right?! If you're still not won over by this brush, the thing that I think really gives it the upper hand over any de-tangling brush I've had before is it's heat resistant and perfect for use with a hairdryer. As you may all know, the Tangle Teezer can't be used with heat and can go out of shape very quickly when you do. I don't use any heat on my hair if I can help it, but I do have to use a blow dryer sometimes if I'm a hurry for my hair to dry, so, the fact that this is heat resistant is a huge plus for me as I prefer to blow dry my hair straight rather than use straighteners these days! 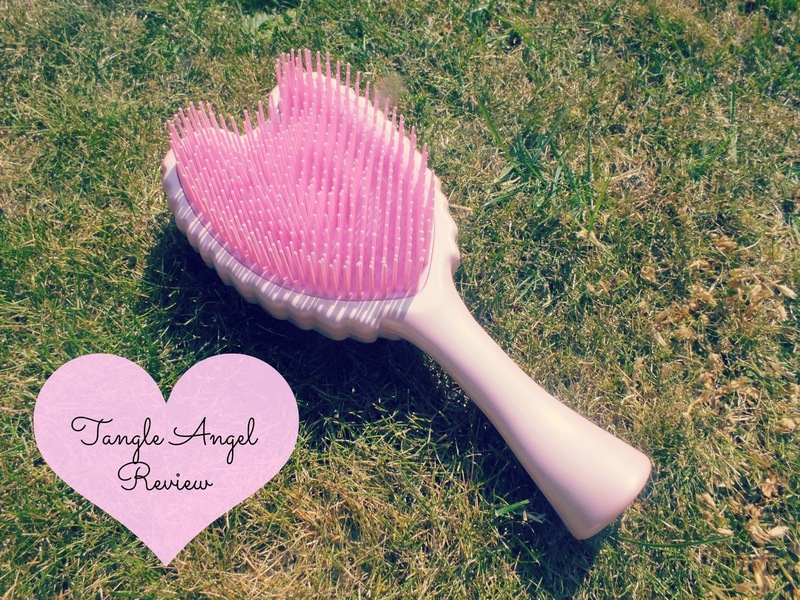 Overall, I'd thoroughly recommend the Tangle Angel, particularly if you have finer hair like me as it's so gentle on the hair and detangles with ease! I would say that this would possibly not be the right brush for those with thick, coarse hair as it is so gentle but it's worth a try! What do you think? 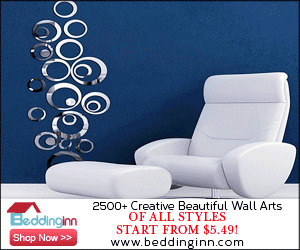 Have you tried the Tangle Angel? Would you like to? Let me know! might have to put this on my 'to buy' list. great review, im looking forward to purchasing it and using it! This is so cute! might need to buy this. Oh wow, this is the best hairbrush I have ever seen! I need this in my life asap! I'd buy this just for the way it looks! It's gorgeous! 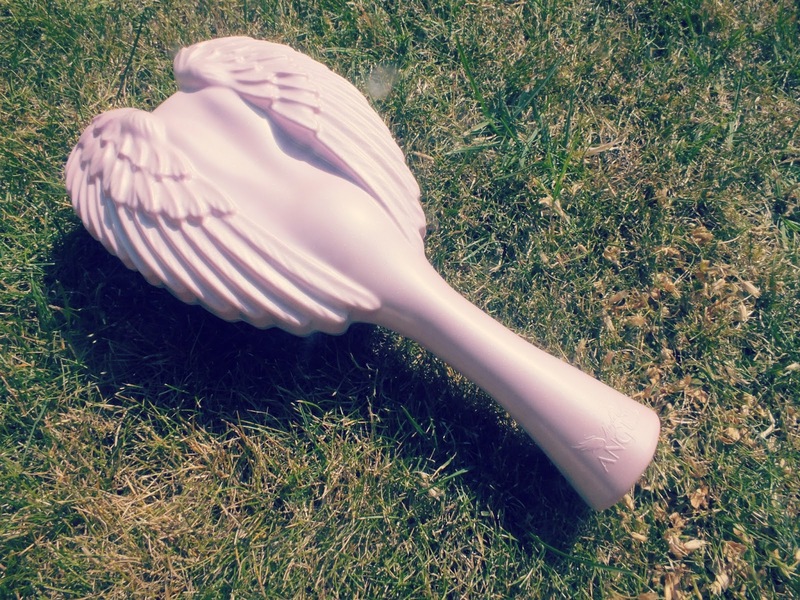 It really does look like a grown up Barbie brush! That's amazing! i need one of these, the design is so pretty too! So pretty! I've been thinking about getting a tangle teaser, but I might think about getting this instead! I'd really love to have a real tangle teezer! This one is adorable! But I'm making do with this £1 alternative that works great! Check out my blog to find out where I got it from and my thoughts on it!